Calling all Culinary Chopper Enthusiasts! 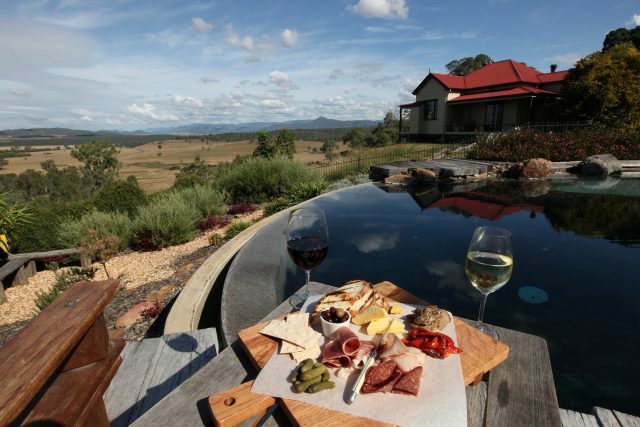 Summer is here – bringing with it an abundance of seasonal delights every Australian gourmet dreams of during the (relatively) fruitless winter months. 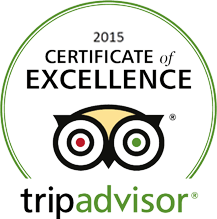 So, what better way to celebrate summer than with a Flying Food Safari? Can’t think of anything? Neither can we; to be honest. 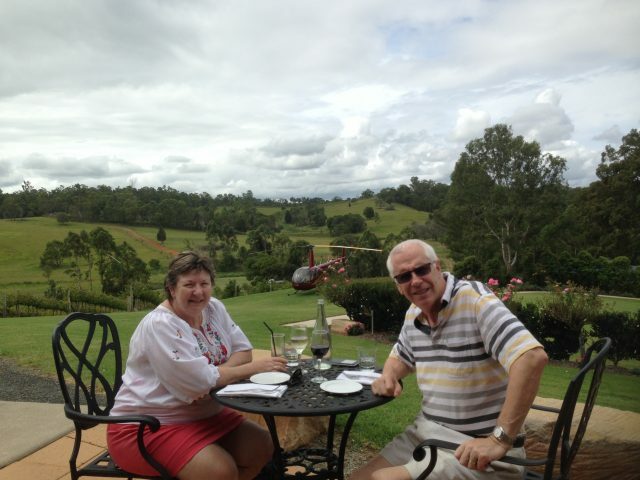 Beautiful Southeast Queensland is a regular cornucopia of culinary delights. Lush farmland, orchards, vineyards, breweries…the list is long and the options are many. Some might even say too many – but that’s just because they’re limiting themselves when they consider transportation. You see, if one was to set out on a food expedition by traditional means (yes, humble automobile, we’re looking at you) the best one could hope for would be two or three different locations, probably so close together they technically count as one. That doesn’t really sound like much of an outing to us at Pterodactyl Helicopters; especially since one poor soul would have to be the designated driver, thus missing out on a big part of the fun. Thankfully, as ever, Pterodactyl Helicopters has your back. We have put together an irresistible package allowing you to explore a maximum of six separate hotspots of local culinary pleasures. 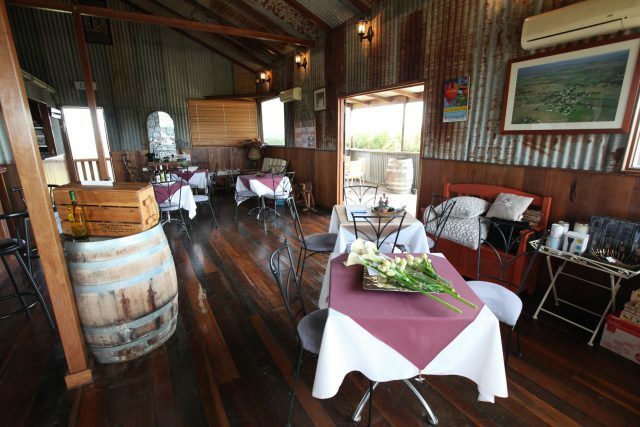 Each location will thrill your palate with their house specialties and the perfect liquid accompaniment to boot. 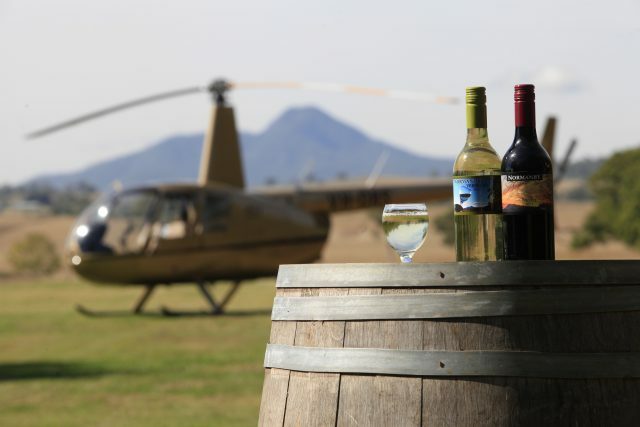 Lean back, enjoy and revel in some of the most serene settings Southeast Queensland has to offer; before appreciating the scenery from a different perspective as you are being whisked onward in your private chartered helicopter. When you choose Pterodactyl Helicopters’ Flying Food Safari, you sign up for the perfect balance of excitement and relaxation. 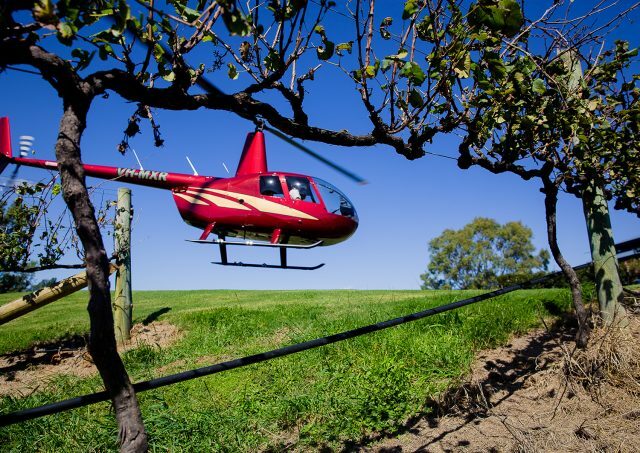 Our tours are a blind date with fine foods and boutique wines and craft beers – luckily, with so many prime locations within easy reach by helicopter transfer, all stops are guaranteed highlights. 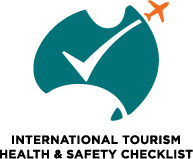 Usually, we will collect you from anywhere within a ten kilometre radius of the Ipswich CBD and drive you to our helipad; however, if you have an unusually large backyard or a convenient landing location nearby your house, we are happy to get you straight from home so your adventure can start without delay. Our state of the art choppers can take up to three passengers, so you don’t have to pick just one special person to join you on your flying feast. After all, there is no experience (not even a helicopter tour of delicious destinations) that can’t be made that little bit more special through sharing it with those close to you. Of course, if you want to be completely outrageous, the Flying Food Safari might be an ideal gift for a foodie you love. In which case you might just want it to be the two of you. And, just FYI, if this is going to be a date, we are happy to arrange for an overnight stay and gourmet dinner at one of our select locations – so you can do it all over again the next day. To book your Flying Food Safari today, contact our friendly team at Pterodactyl Helicopters and let us entertain you!